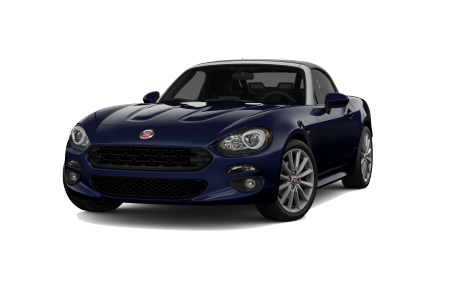 OverviewServing drivers in Lancaster, Pennsylvania, Lancaster Dodge Ram FIAT is a leading FIAT dealership with a wide selection of exciting new and used FIAT vehicles. 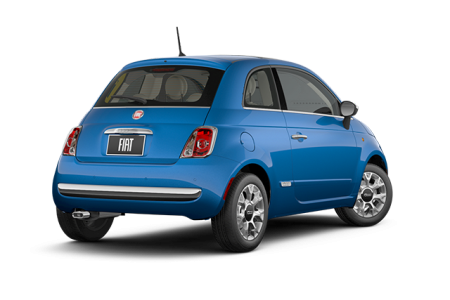 With up to 40 HWY MPG and a fun-to-drive attitude, the FIAT 500 is ideal whether you're cruising through downtown Lancaster or commuting down Route 30. 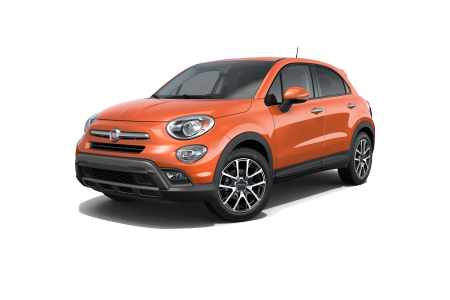 If you'd like to add some extra pep to your drive, the agile FIAT 500X will rise to the occasion, while the FIAT 124 Spider will blow you away with its sleek styling and impressive performance. 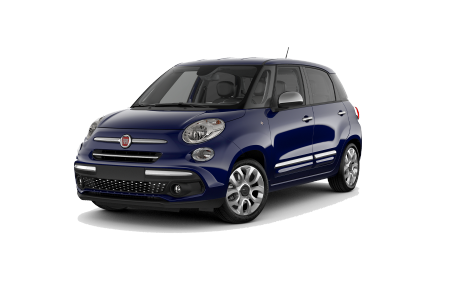 Our spacious FIAT 500L also leave options open for families who desire a roomier interior. Stop by today to discover what else we've got up our sleeves! 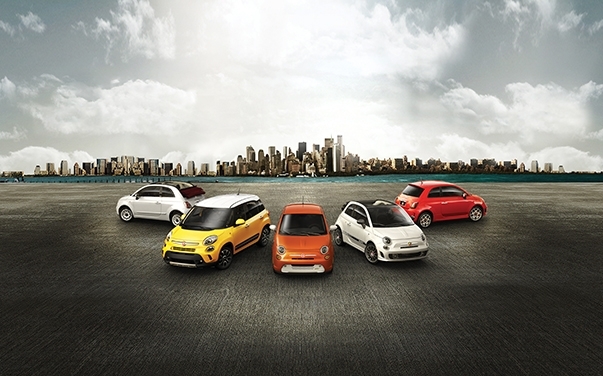 Lease a new FIAT model at your local Lancaster, PA dealership. At Lancaster Dodge Ram FIAT, your satisfaction is of the utmost importance. While we're proud of every aspect of our business, we believe that our next-level customer service is where we truly shine. Our friendly sales associates make the search for your next car as informative and stress-free as possible, while our financing professionals can alleviate your financial concerns with their extensive connection and years of experience. Call us or visit our Lancaster, PA FIAT dealership today to learn more about our FIAT lineup and to schedule a test drive! You can keep your FIAT vehicle humming smoothly by swinging by the Lancaster Dodge Ram Fiat auto service center. Our FIAT-certified mechanics are dedicated to their work and will get you back on the road in a flash whether you're in for an oil change or tire rotation. To schedule FIAT service at our FIAT service center in Lancaster, PA, just click the "Schedule Service" link or give us a call today. See you soon!